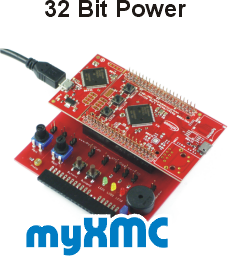 The Atmel ICE series includes powerful development tools for programming and debugging Atmel ARM Cortex-M Microcontrollers. 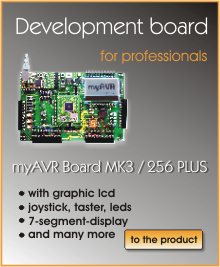 In particular, this series combines controller based on Atmel SAM and AVR Mikocontroller with on-chip debug capability. 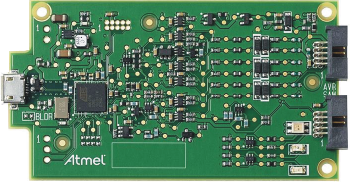 The Atmel ICE series supports JTAG, SWD, PDI, TPI, aWire-, SPI and debugWIRE interfaces and is compatible with Atmel Studio.